Probiotics: More hype than help? 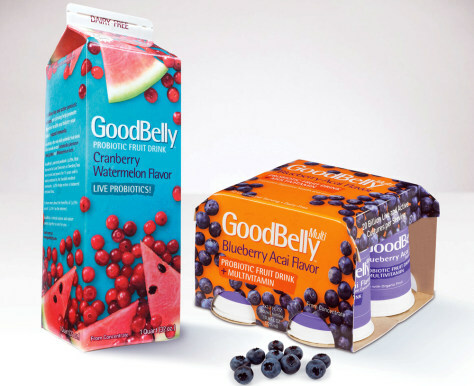 GoodBelly is a fruit drink featuring probiotics and fruit. The jury’s still out as to whether probiotics are all they’re cracked up to be.